Sandbar Beach Cafe is a bit unique Cafe compared to the other ones. 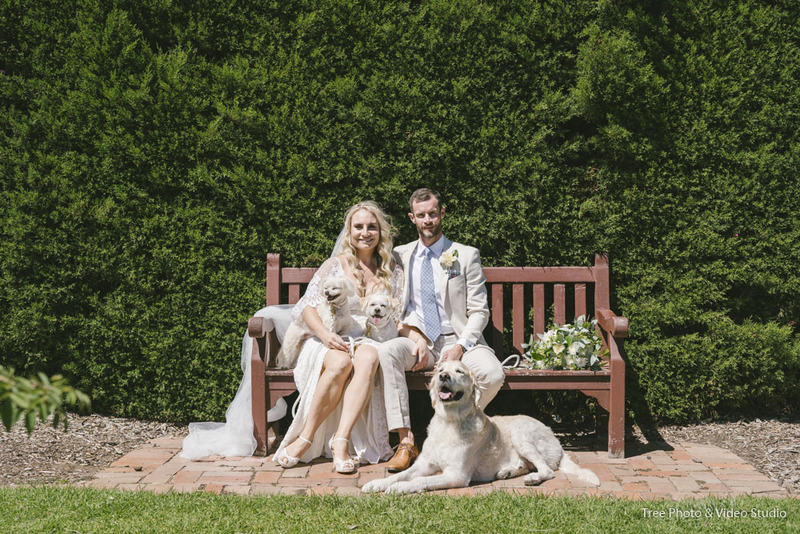 Set on the Beaconsfield Parade Middle Park, it is a perfect wedding venue for the couple who are after a candid and beach weddings without too much travelling. When it comes to the wedding ceremony, Sandbar Beach Cafe offers a beautiful decking area for you. Facing to the Port Philip Bay and a stunning natural view backdrop, it is the place to say I do. For the wedding photography shoot post the ceremony, we can walk along the beach or go some nearby iconic locations. Luna Park, St Kilda Botanical Gardens and Princess Pier are just a few places directly pop into my head. As a Melbourne wedding Photographer, Sandbar Beach Cafe is a truly beautiful beach venue for you intimate and chic wedding. Should you have any questions to plan a wedding at Sandbar Beach Cafe, please do not hesitate to Contact Us for the suggestions and information.